Fig. 8. 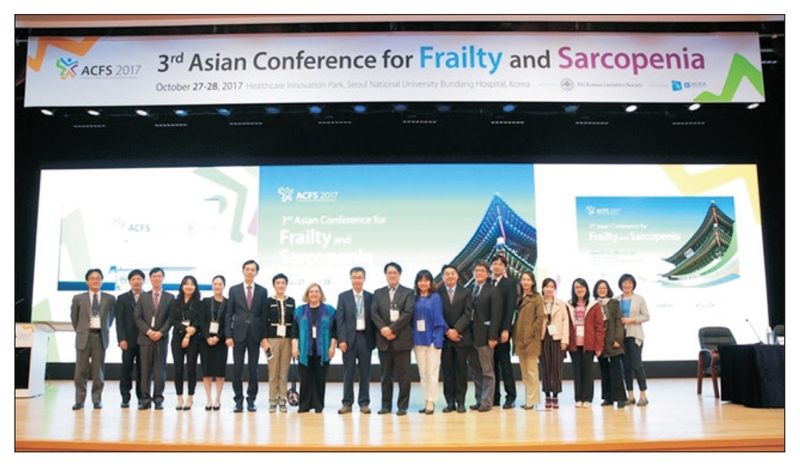 The 3rd Asian Conference for Frailty and Sarcopenia Symposium held on October 28–29, 2017 in tandem with the 60th Fall Symposium.